Northwest Oregon’s state-owned forests are comprised of less than .01% old growth, a stunning number that indicates their fraught history of devastating fires and aggressive logging. A notable forest parcel in the Clatsop State Forest, known as “Homesteader,” contained trees upwards of 125 years old that had survived massive fires and over a century of logging. This parcel had numerous old growth characteristics and showed signs of providing rare habitat for threatened species, including marbled murrelets, red tree voles, and northern spotted owls. It’s location on the bank of the Nehalem River made it important to aquatic species. And, for about two years, activists, surveyors, and researchers exploring the area enjoyed its accessibility, tranquility, and abundance of biodiversity. Part of the blame for this expedited degradation of public land can be placed on ODF. However, the Agency is in a bind. They are expected to manage these state forests for a suite of values—social, environmental, and economic—yet they are only funded by logging. Moreover, 2/3 of state forest revenue goes to counties while 1/3 is retained by ODF. In 2015, state forest logging contributed $55 million to counties across Oregon. And yet, some counties are engaging in a disruptive lawsuit claiming that state forests are not producing enough timber! Meanwhile, ODF’s budget, like other natural resource agencies, continues to dwindle. Oregon has changed and is changing. 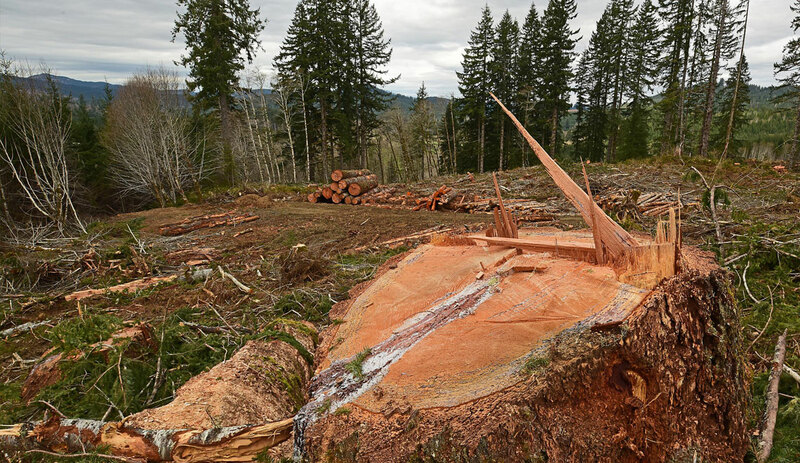 Logging is no longer a primary economic driver. While logging will remain a part of our history, culture, and (to an extent) our economy, Oregon’s present and future is built around outdoor recreation, fisheries, tourism, quality of life, and natural beauty. Yet private and public forest management has so far failed to keep up with the will of the people. Part of catching up is a balanced management plan for our coastal state forests, a plan that protects critical areas like Homesteader. Homesteader will not “rest in peace.” This sale is a wakeup call to Oregonians who are content with our forest managers and an absolutely inadequate responsiveness to public will. 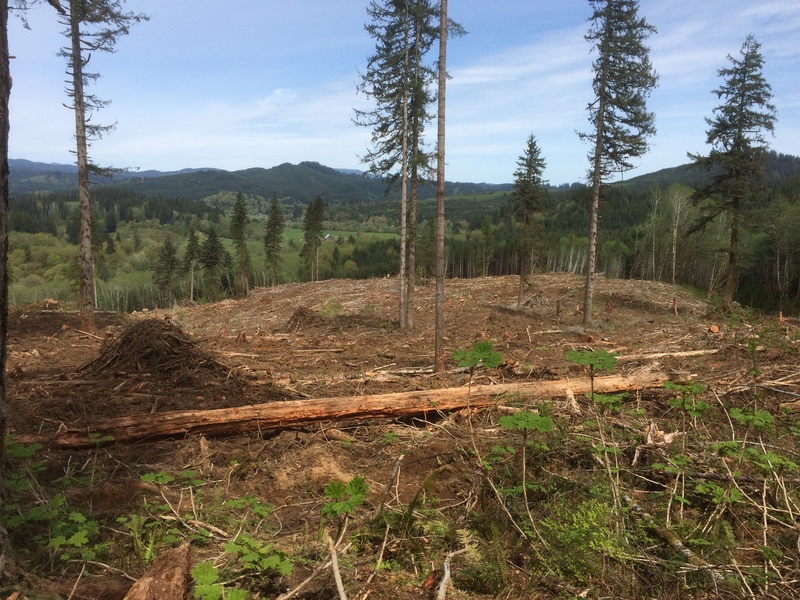 ODF, the Governor’s office, and the Board of Forestry failed to protect one of the most critical patches of forest in Clatsop County and on Oregon’s north coast. Homesteader captured the imagination of coastal residents and forest activists throughout the state and their message was clear: stop degrading our forest watersheds and destroying our forest legacy. ODF’s failure to appropriately respond to this message means that we need to be stronger and louder.